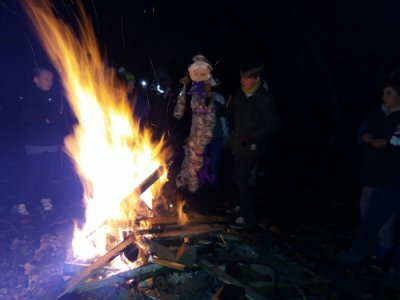 On 9th November 2016, the scouts burnt Guy Fawkes in effigy and ate pizza. 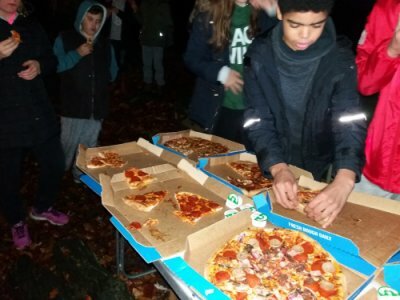 Scouts is for boys and girls aged 10½ to 14, although slight flexibility can be shown – usually to fit in with their peers in respect of school years. 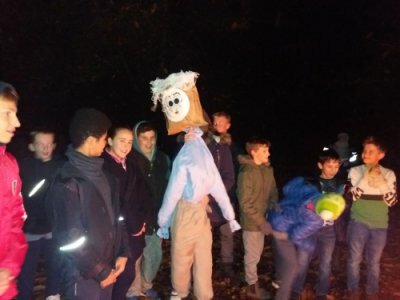 The Scout section meets on a Wednesday evening from 19.30 to 21.30. Please always bring (unless otherwise advised) full uniform, activity clothing, and a coat! 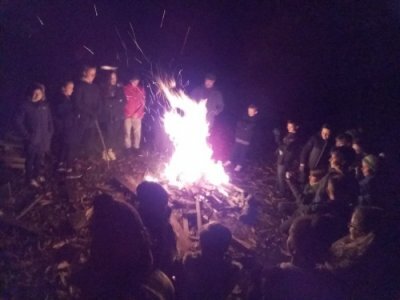 Although we provide a programme in advance, we occasionally have to change things to suit circumstances. Consequently, an outside activity is always possible. How to pitch an Icelandic – all the information you need.